The Rice, which we offer, is appreciated for its distinct aroma, freshness and purity. Also, we are supplying Basmati, Sella and Guajarati 17 Rice to the clients. 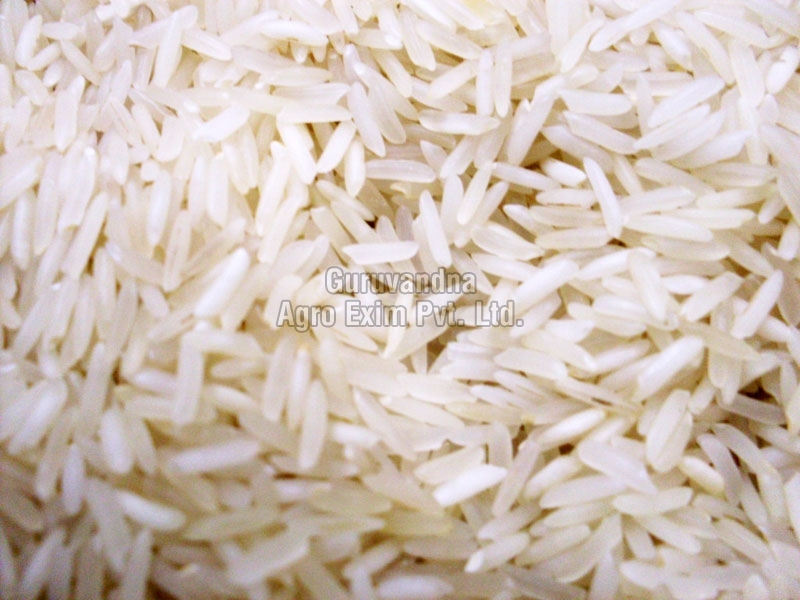 The Rice, which we make available, is packed using the best grade packing material. Highly nutritious, the Rice, we make available, is priced economically.